Can you stop at just one slice? 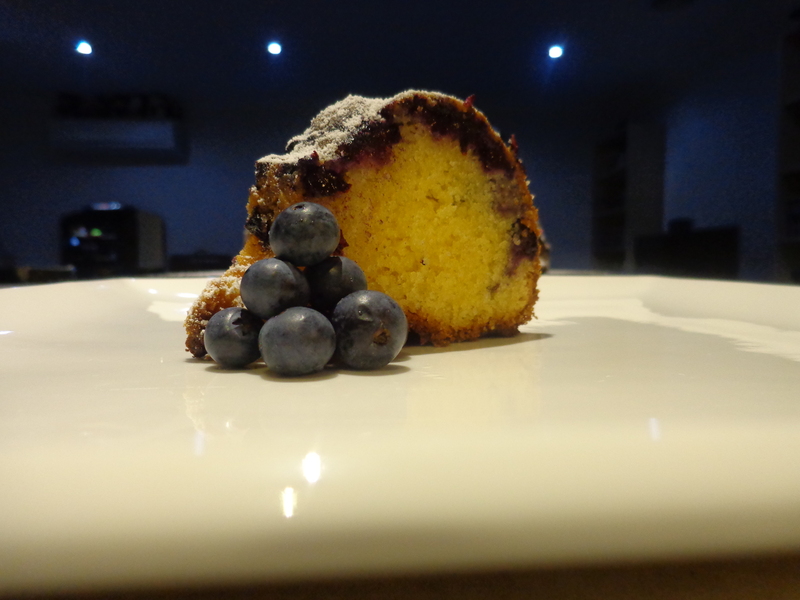 As you may have already realised, I love all things to do with blueberries. 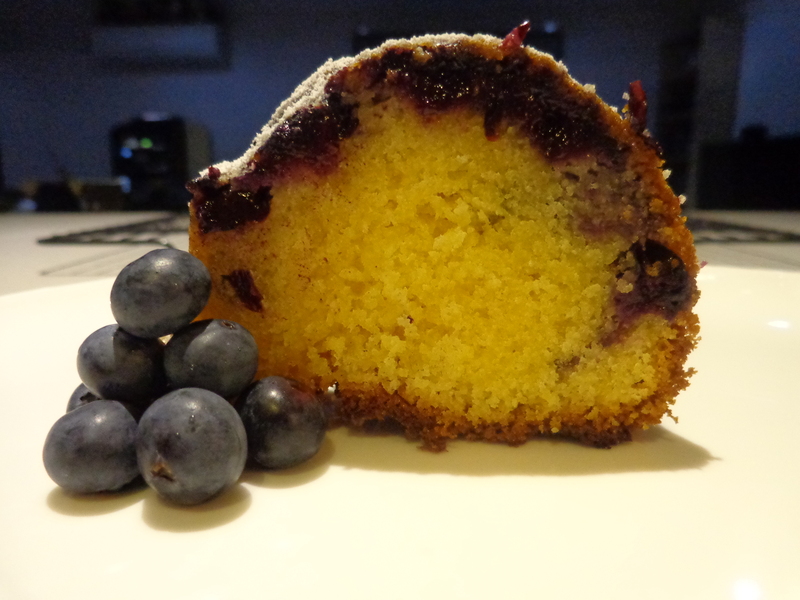 Therefore, when I came across a cake in one of my new cookbooks – ‘Huckleberry’ by Zoe Nathan – I knew that I just had to try it. 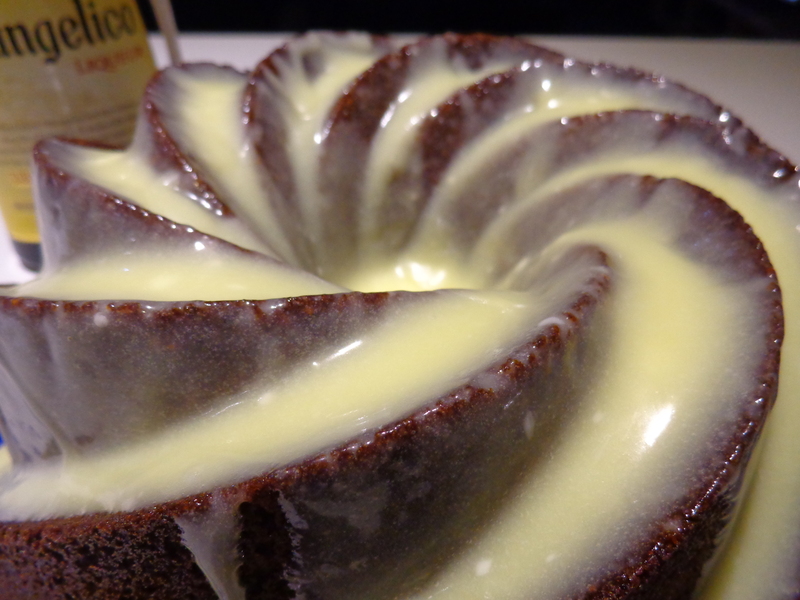 I have had to rework the receipe as it originally used cornmeal, an ingredient that is not readily available in Australia. 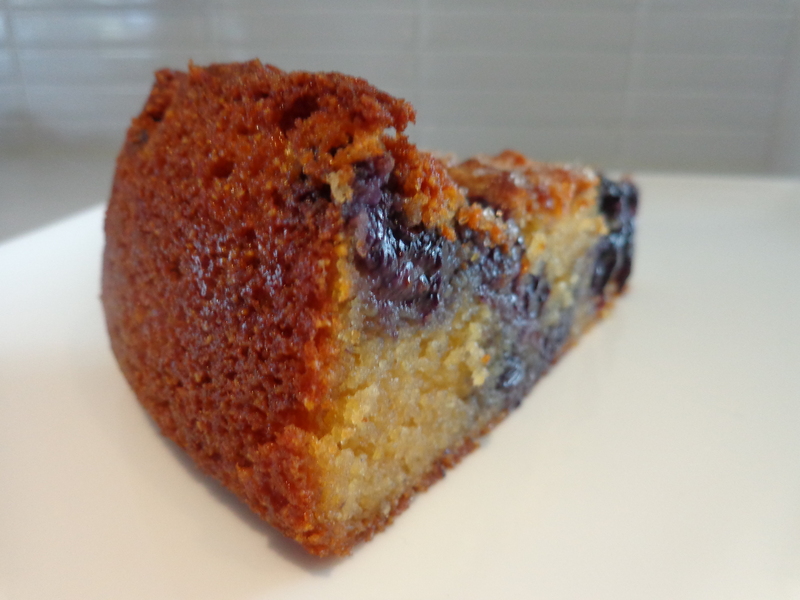 Instead of the cornmeal I used polenta and it adds a great texture to the cake, making it wonderfully chewy with little ‘pops’ of tart blueberry juiciness. 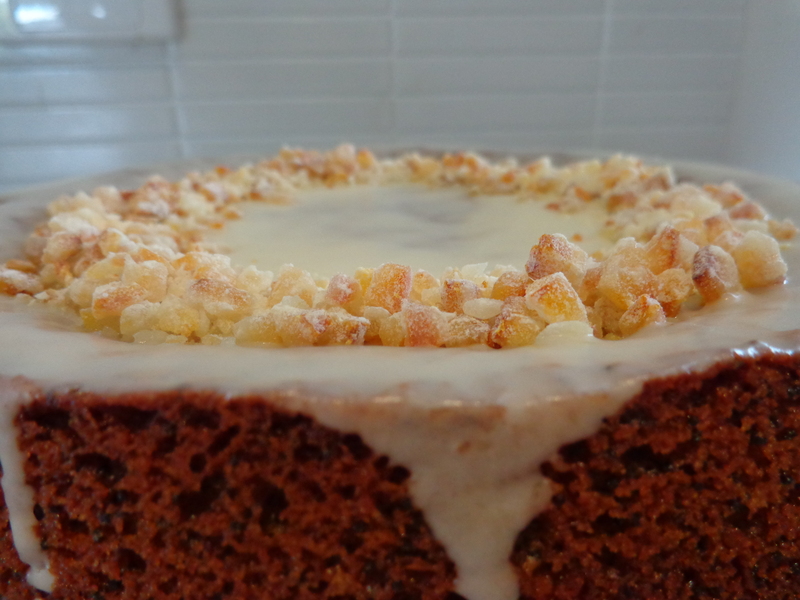 The cake is not overly sweet, rather buttery with a great crunch from the raw sugar topping. 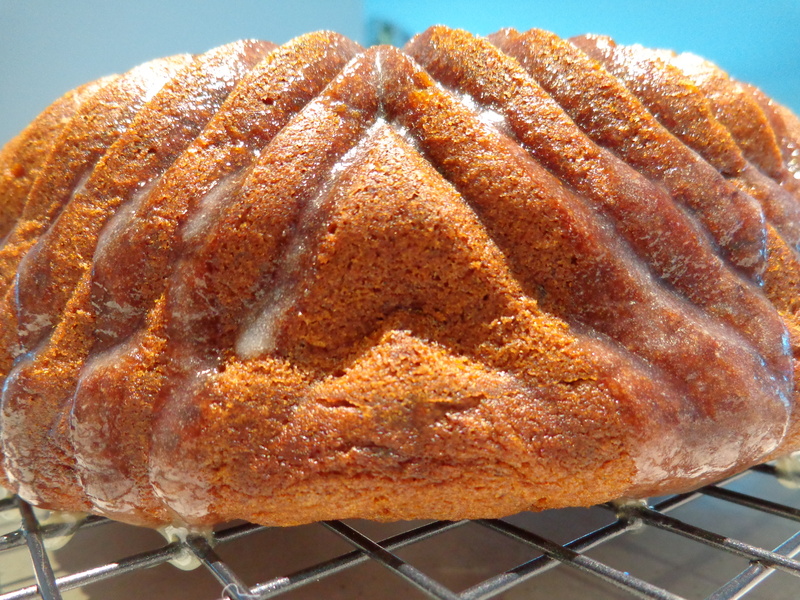 I think it makes an ideal afternoon teacake as it is also very easy to whip up. Please don’t use frozen blueberries, however should you not be able to get fresh blueberries try using another type of fresh berry such as raspberries, strawberries, blackberries etc. You may call me crazy but I actually love caramel more than chocolate! I was introduced to salted caramel several years ago by one of my wonderful sister’s and became instantly addicted. There is something about salty and sweet that I can’t get enough of! Maple syrup and bacon, apple and cheese, watermelon and feta, chocolate and pretzels… the list goes on! 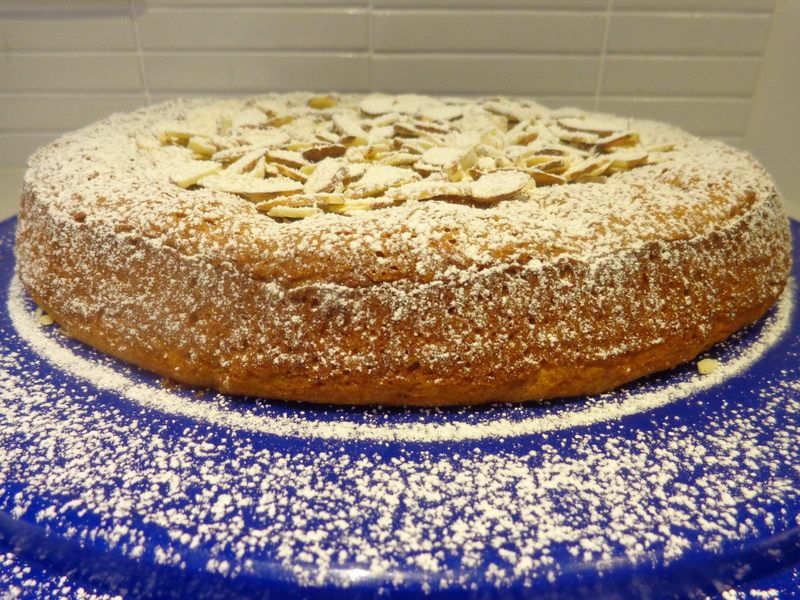 Combining the salted caramel with some toasted hazelnuts and slivered almonds onto of a tender, buttery cake just seemed like a natural step with my obsession. However, the salted caramel is amazing on a good quality vanilla ice-cream, or pancakes, or for any receipe you may have that you think could use a dollop of awesomeness! 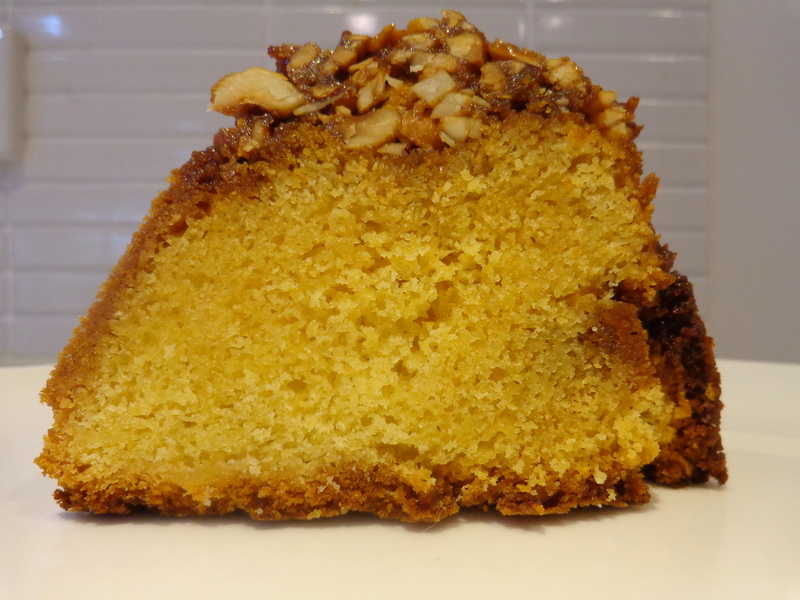 Make sure that you don’t wait more than 5-10 minutes after you finish baking to flip the cake over to remove the pan or the caramel will set and stick to the sides of the pan and make a mess to remove. Yes, I do speak from experience… may have gotten a little distracted looking at cookbooks on Amazon… oops! No matter what this cake is a keeper!